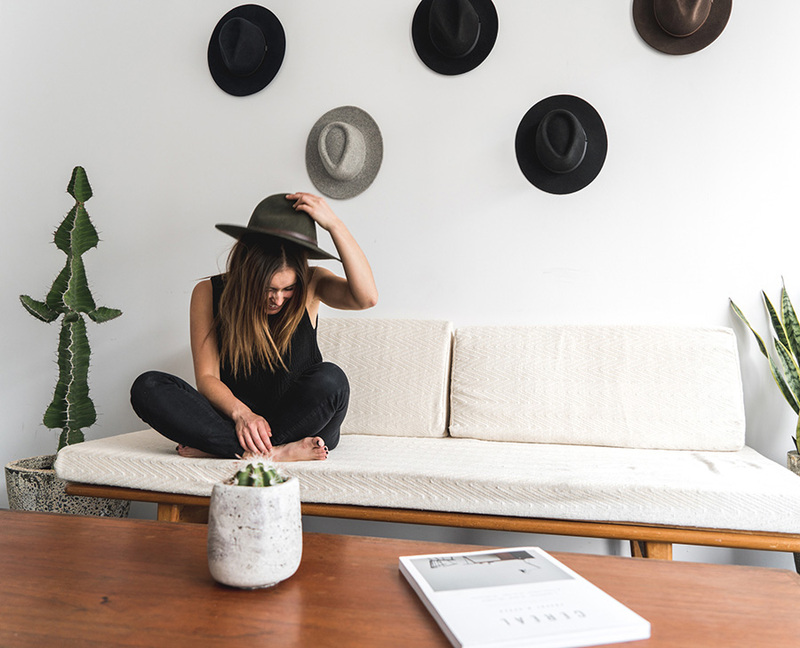 We chat with Lauren of Will & Bear to discover more about this Melbourne based lifestyle brand. 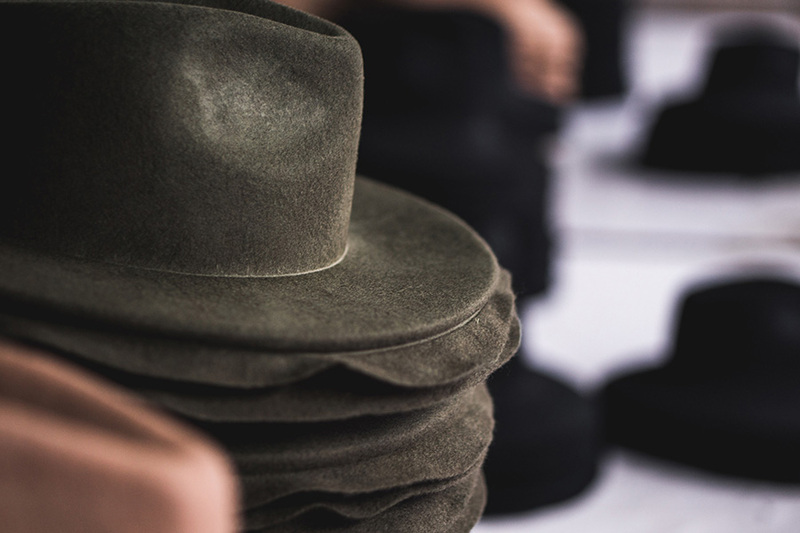 Be sure to try on a hat for size at our Sydney market in May! Will & Bear is a small lifestyle brand based in Melbourne, Australia. With a love for the outdoors and life on the road. Our unisex styles are inspired by the environments we play in and finished with the finest details. We were inspired by our love of nature, design and photography. 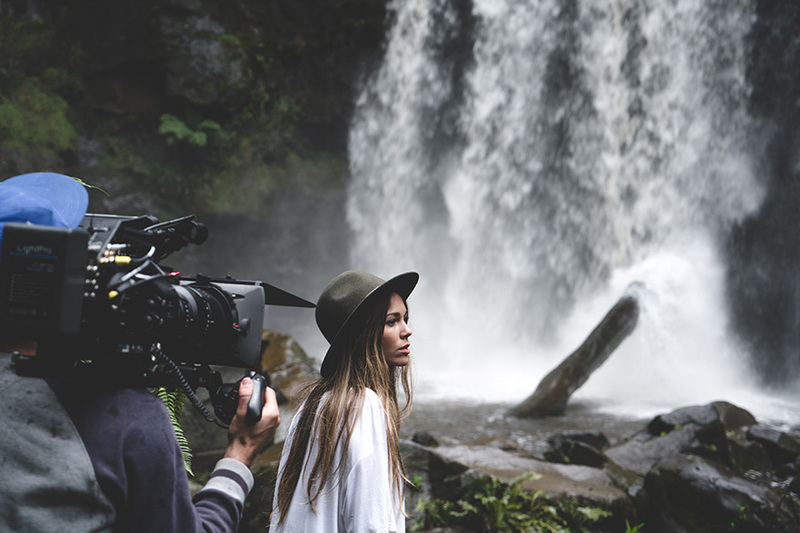 We wanted to build a community where travellers, story tellers and photographers (of all levels) can share their experiences with our product. And inspire others get outdoors and engage with their environments away from sedentary lifestyles. Tell us something exciting that you have planned for Will & Bear in the next 12 months. We plan to focus on the social side of our business over the next 12 months to promote our Plant A Forest Project and will be looking to start a local project to begin in Australia. Recently we’ve have partnered with trees.org to plant 10 trees for every hat sold. Each purchase helps counter the effects of deforestation, as well as supporting families and communities out of poverty. We couldn’t live without wool! 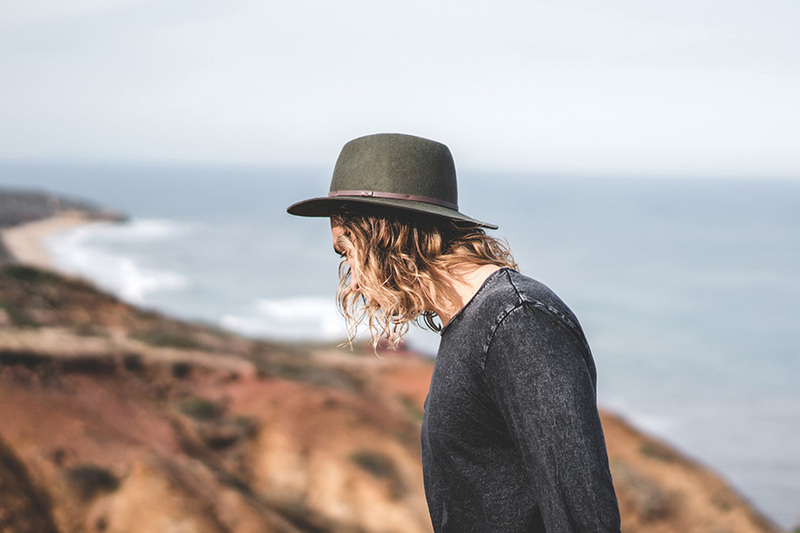 Our hats are proudly made from 100% Australian wool. Along with its aesthetic qualities, wool has got some pretty handy features. It’s naturally UV resistant and breathable, so it won’t stink if you get sweaty while adventuring. We’re committed to looking after our environment and the community. 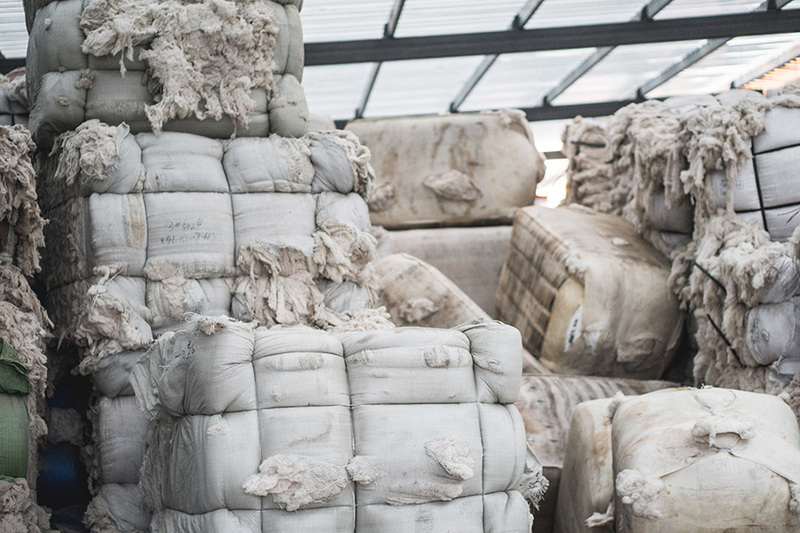 So the fact that wool is naturally produced, biodegradable and renewable is also pretty great. 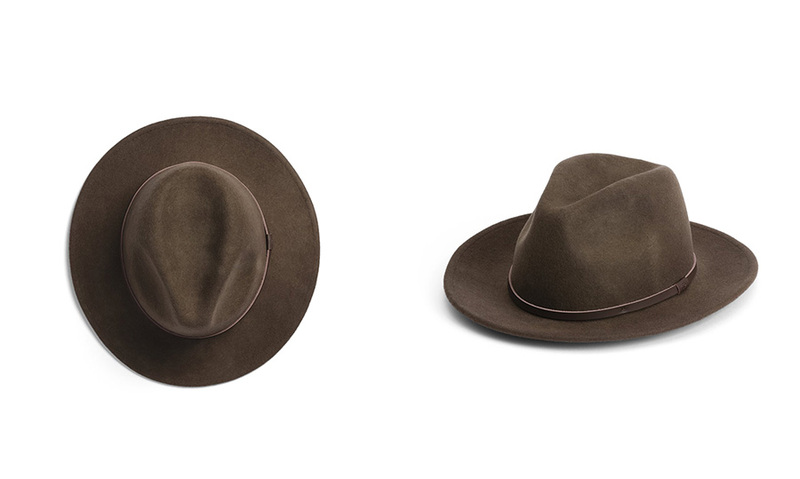 William Brown, our most versatile silhouette, William is a fedora with a stiff woollen brim. Becoming more flexible with every wear and moulding to your head for the perfect fit – William grows with you. William Brown was the first hat we designed and a reminder of where we’ve come from. With it’s natural earthy tones and simple design aimed to suit anyone and everyone.